Dolphins are one of the most surreal creations of nature and if you can witness their activities, you will be amazed and happy. 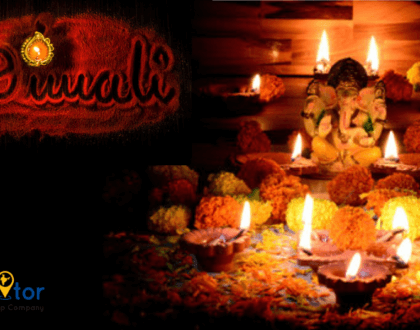 You will relish each and every gesture of that lively and sweet creature, which will shower you with phantasmagoric experience. 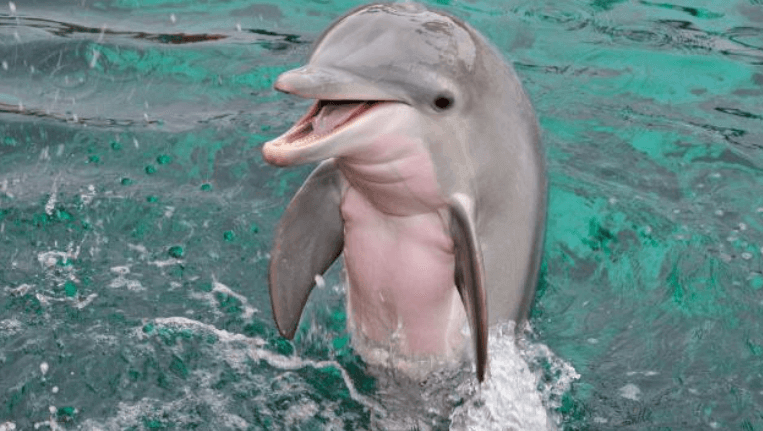 Not, many people know that there are several places in India where you can enjoy the fun endeavours of a Dolphin, which you can cherish for the rest of your life. Here, we are going to have a conversation about the best places to spot Dolphins in India. Unlike other spots, you don’t have to wait long to witness these astoundingly beautiful marine beings. 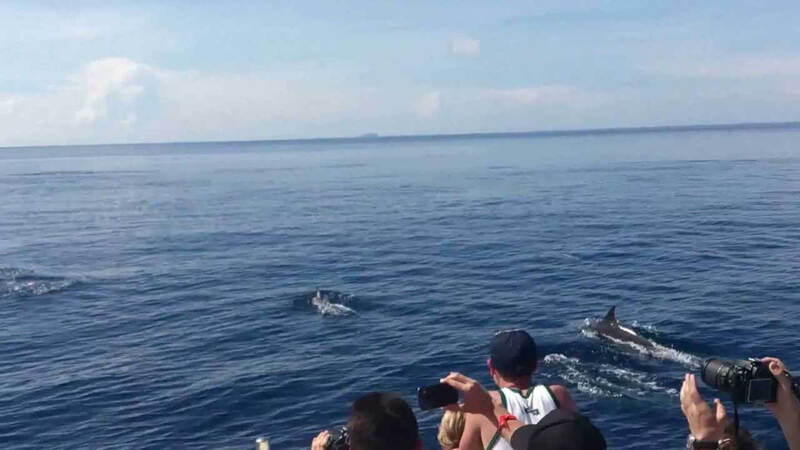 Here, you can watch Dolphins with the help of a very modish glass bottom boat. Also, those boats are very spacious and will allow you to enjoy the beauty with comfort. Right now, several tourists from all across the globe are coming to Andaman to watch the Dolphins. Another destination where you can set your feet to embrace the beauty of these majestic creatures is Lakshadweep. If the vision of the whooshing Dolphins fascinates you, then Lakshadweep is the ideal place for you. To witness this beautiful creation of nature, all you have to do is to cruise over the ocean and wait for the right moment to catch a glimpse of the Dolphins. Goa is another spot, where you can enjoy the sight of Dolphins. The ambiance of Goa is already very titillating where you can espouse a trippy vibe and embrace the beauty of the vastness of the ocean. 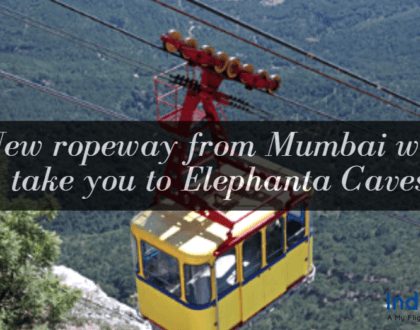 Another reason for, which you should visit this place is Goa Dolphin watching tour. You just need to set out for a cruise in the ocean and enjoy the vivacity of these stunning creatures. You are surprised by this entry, right? Well, Bihar is an amazing place where you can feed your eyes with the beauty of these spirited creatures. 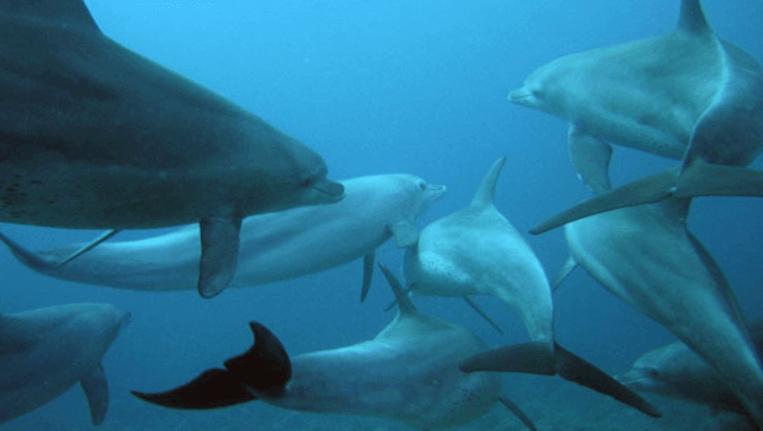 The Bhagalpur district of Bihar holds a dolphin sanctuary named Vikramshila Gangetic Dolphin Sanctuary. 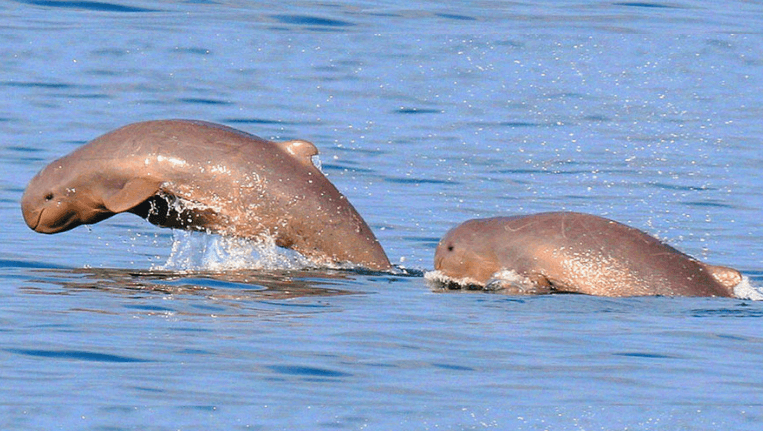 The aim of this sanctuary is to conserve these precious Gangetic Dolphins. Thus, come to Bhagalpur to enjoy these astonishing marine animals. In the coastal areas of Odisha, you will not find the dolphins, but you will find them in Chilika Lake. Well, Chilika Lake is home of famous Irrawaddy Dolphins. But you have to be patient enough to catch the glimpse of these dolphins as it is a comparatively rare sight. 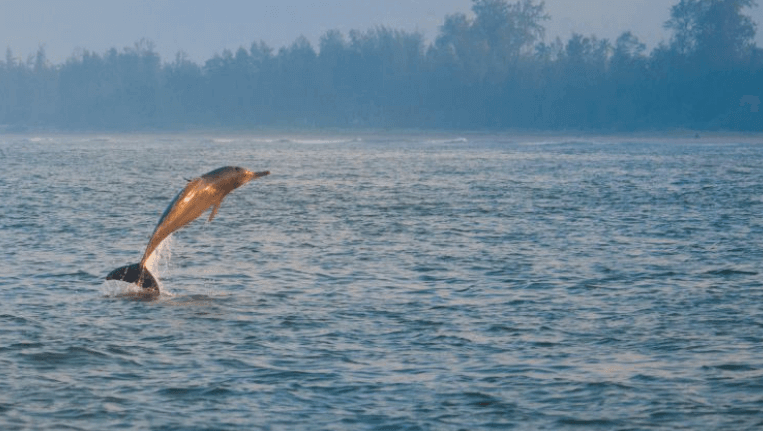 Tarkarli beach, Harihareshwar, Murud beach, and Kuravde beach are some of the places to visit in Maharashtra, where you can admire the beauty of the dolphins. There are several auspicious beaches in Maharashtra, where you can find dolphins. The place to savor the sight of dolphins is Dapoli which is 227 kilometers from the heart of Mumbai. To witness the astounding diving skills of the dolphins, visit the Sunderban area of this state. If the ambiance of the wildlife fascinates you, Sunderban is the perfect place for you. 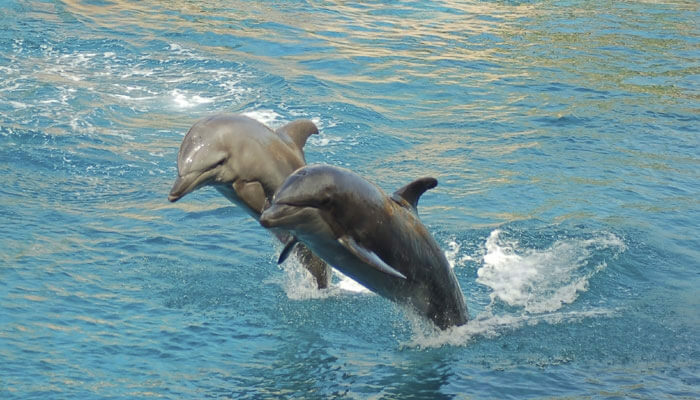 Here, you can adore the magnanimous Royal Bengal tigers as well as the playful dolphins, which will boost up your mood. 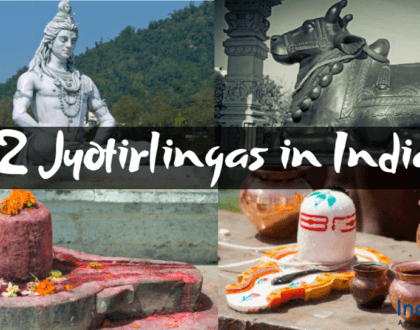 Kerala is a state that can be considered as a master of all trades. Be its pristine beaches, quaint hills or the captivating backwaters, Kerala is the potboiler of everything. And when it comes to dolphins, Kerala will not disappoint you either. 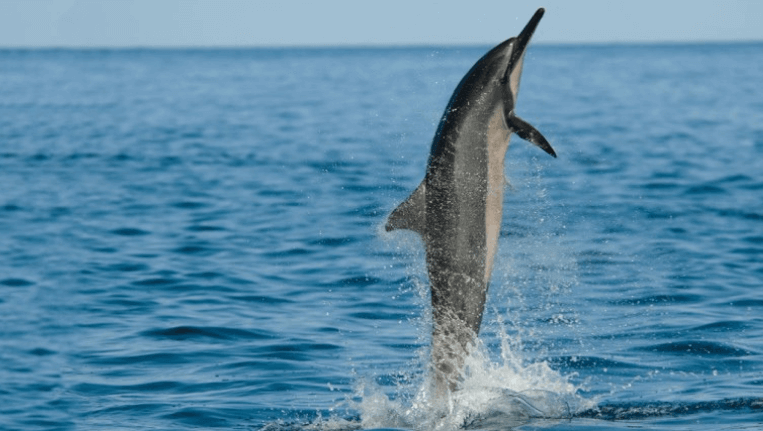 There are Numerous Kerala tour packages for bachelors, which will land you to the Cherai beach, where you can clasp the exquisiteness of the dolphins. Another place, where you can experience the popping of the dolphins in every few seconds is Karnataka. Apart from the serene beaches and astounding tourist destinations, Karnataka is also considered as one of the best places to view dolphins. 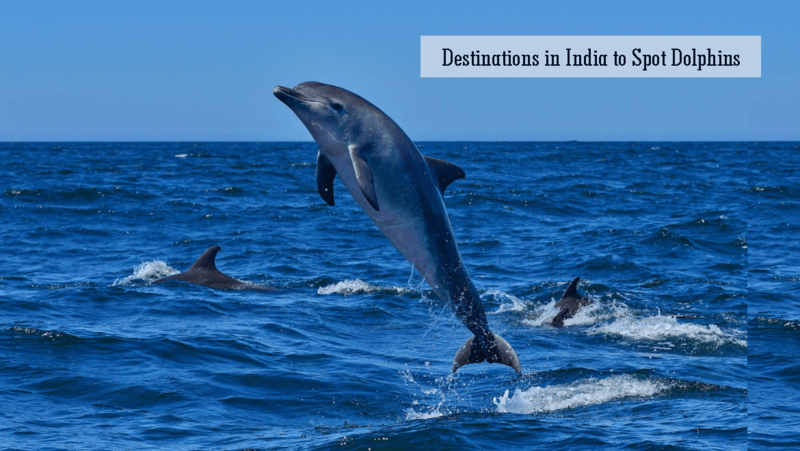 Some of the places in Karnataka, where you can feed your eyes with the surreal sight of the dolphins are Om Beach, Devbagh Beach, Kurumgad Island, Murudeshwar Beach, Kudle beach and paradise beach. Well, there are some marvelous places in India where you can enjoy the incredible sights of Dolphin. Some of the beaches in Goa and some other places in India are the best sites to enjoy the sight of Dolphins.